In Full Swing: Register Today and Go to Bat for Breast Cancer Survivors in Pennsylvania! There it goes to deep left… to the warning track… to the wall… it's GONE! Will YOU Take a Swing Against Breast Cancer this June? Whether you're a first-time batter, a seasoned pro or you want to volunteer, there is something fun for everyone at the PA Breast Cancer Coalition home run derby presented by Emerald Asset Management. The PBCC will host derby events in Harrisburg (Tuesday, June 9) and Lancaster (Saturday, June 20) to support the services, advocacy efforts and educational programming we offer for breast cancer survivors across Pennsylvania. Online fundraising is available! The Take a Swing Against Breast Cancer Home Run Derby presented by Emerald Asset Management is so much FUN! 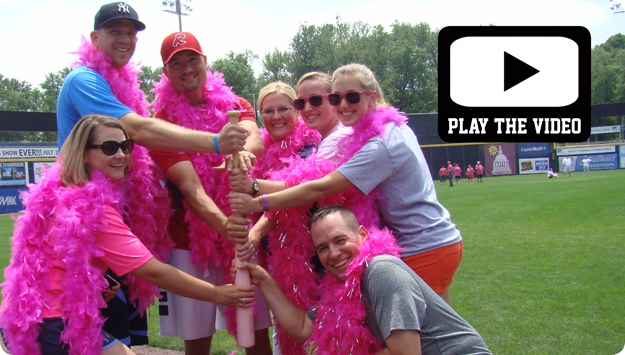 We want to see you, your friends, family and co-workers fighting breast cancer at the ballpark next month! 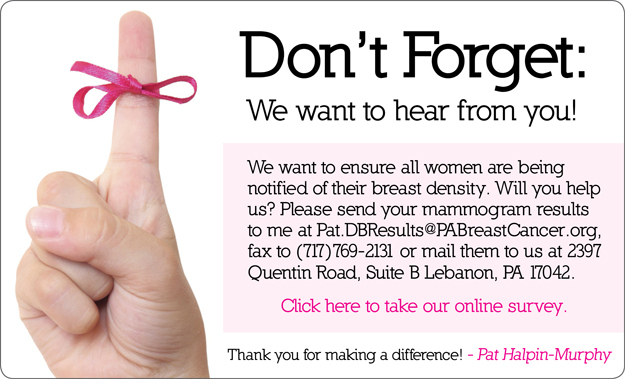 A new website puts everything you need to know about breast density at your fingertips, DenseBreast-Info.org. The site addresses questions women and their healthcare providers often have about dense breasts, helping them "Get Smart about Being Dense." 2015 PBCC Pink Ribbon Awardee Dr. Wendie Berg, an expert radiologist at Magee-Womens Hospital of UPMC, University of Pittsburgh School of Medicine, serves as chief scientific advisor for the site. 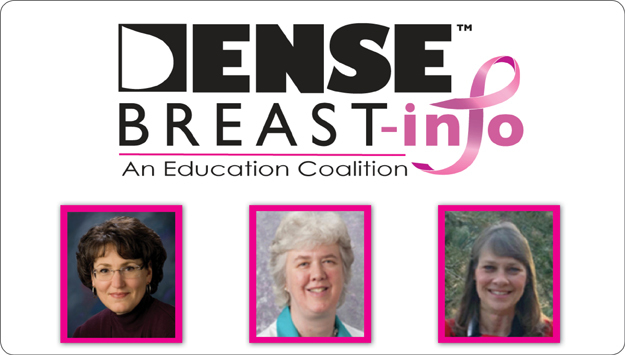 Dr. Berg is joined by creators JoAnn Pushkin, whose own experience with breast density led her to push for New York's Breast Density Information Law, and by Cindy Henke-Sarmento, a mammography technologist who championed the breast density legislation in Colorado. The PA Breast Cancer Coalition and PA Sen. Bob Mensch led the fight for the Breast Density Notification Act in our state, which now requires mammography centers to inform women of their breast density level. There are currently 22 states with similar laws. Unwined with us next month in Perry County! 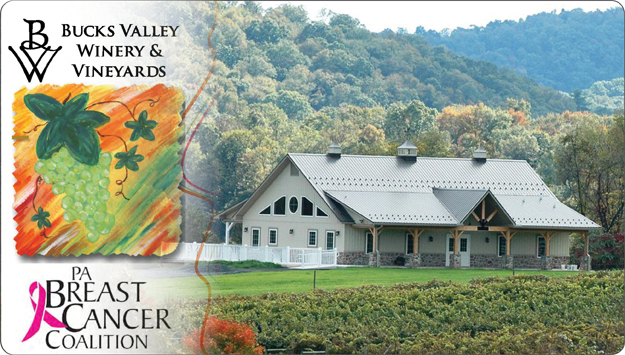 The PA Breast Cancer Coalition is Toasting a Cure on June 6 at the brand new Bucks Valley Winery and Vineyards in Newport. Taste summer white wines, enjoy entertainment from bluegrass band Grain, enjoy appetizers and bid on fantastic silent auction prizes! Tickets are $35. Limited seating is available, so advanced ticket purchase is required. The PA Breast Cancer Coalition's photo exhibit, 67 Women, 67 Counties: Facing Breast Cancer in Pennsylvania will be on display at Erie's Raymond M. Blasco M.D. Memorial Library May 7-17. This educational work of art shares photos and quotes from Pennsylvania women, support groups and family members touched by breast cancer across our state. We hope to see you at our free opening reception of this inspirational, empowering and educational exhibit May 7 at 6:00pm featuring local breast cancer survivors. Don't miss the 67 Women, 67 Counties FREE Speaker Series, being held in conjunction with this event from May 11-15. Click here for more information on these informational sessions. Pennsylvania is now in the process of transitioning into a new version of Medicaid Expansion under the Affordable Care Act called HealthChoices. The goal is to make health insurance coverage available for hundreds of thousands of Pennsylvanians who may not have qualified in the past. Click here to find out and to fill out an application. New applicants and Pennsylvania residents already receiving Pennsylvania's Medicaid plan before Healthy PA was introduced will be enrolled in HealthChoices. Benefits will take effect June 1. If you are currently enrolled in the Healthy PA program, you will be notified in July of your transition to the HealthChoices program. The change will take place by Sept. 1. 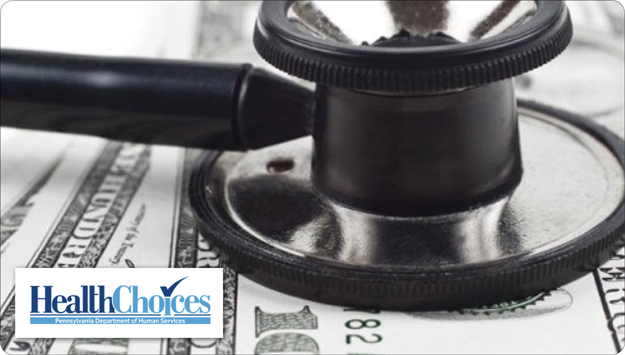 HealthChoices has a single benefit package for adults, a change from the three different choices formerly offered through Healthy PA. Benefits in the HealthChoices plan include dental treatment, transportation to medical appointments, dialysis and some behavioral health care. Want to know if you qualify for health insurance coverage under medicaid expansion? Are you a member of Thrivent Financial who's eligible to direct Choice Dollars®? Choice Dollars charitable grant funds can make a world of difference to our organization as we work together to find a cure for breast cancer now... so our daughters won't have to. By directing Choice Dollars, eligible Thrivent members recommend where they feel Thrivent should distribute a portion of its charitable grant funds. Directing Choice Dollars is easy. 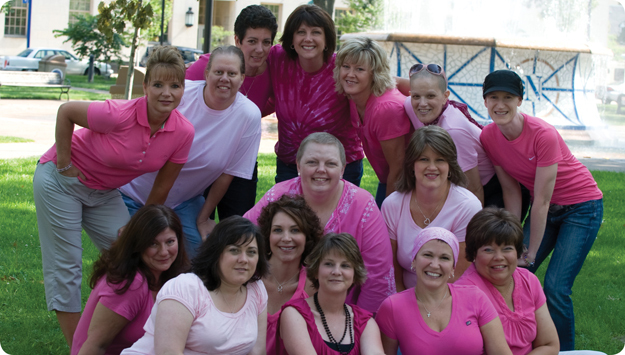 Simply go to Thrivent.com/thriventchoice and select PA Breast Cancer Coalition. You can learn more on the site about how it all works or call 800-847-4836 and say "Thrivent Choice" after the prompt. To learn about becoming a Thrivent Benefit Member, please contact Natalie A. Kratzer, Financial Consultant, at natalie.kratzer@thrivent.com.